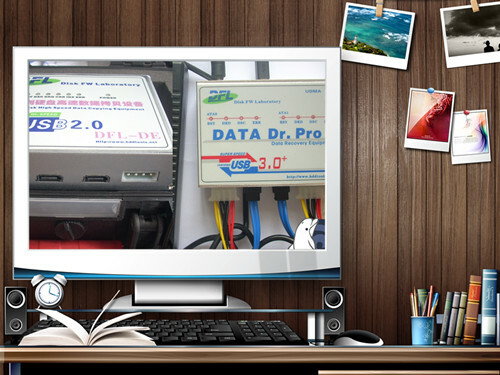 Both DFL-DE and DFL-DDP USB3.0 (DFL-SRP USB3.0 For Data Extraction) are the latest data recovery equipment offered by Dolphin Data Lab. 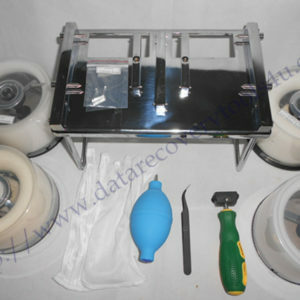 They are not simple traditional disk imagers or file recovery tool but they are designed and developed to help users enhance their data recovery efficiency and success rate from both hardware design and software solutions, they are able to help our users to fix many common hard drive firmware failures in a short time. 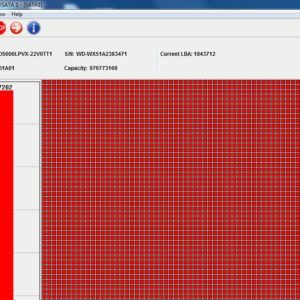 Software Upgrade Free software upgrade for the first three years and USD200 each year after Free software upgrade for the first three years and USD200 after.